When colour rendering and very precise lighting of structures and buildings is needed, look no further than the ArcLine™ Outdoor range of linear fixtures. The units combine both warm and cool high powered LEDs to create a truly custom lighting effect via the Anolis digital control functionality. 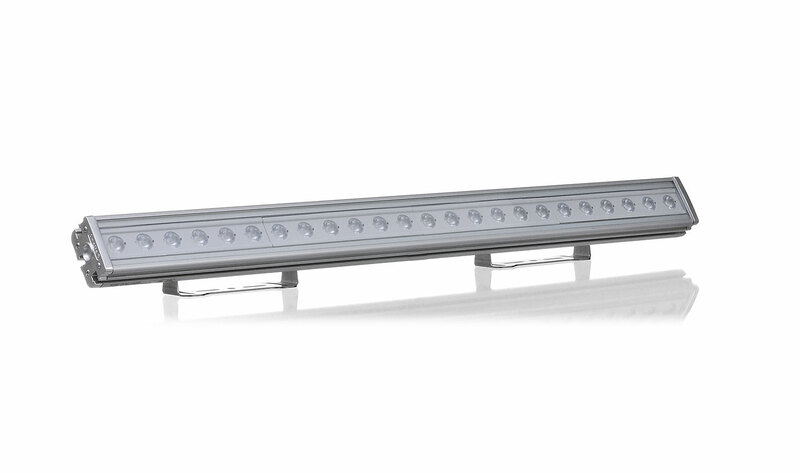 All this technology is housed within a compact design with the highest quality optics to create versatile linear lighting for any application.